Yes, Reddit is big, but did you know how big? As it turns out, the social links and news site is likely larger than you imagined. Released today is a pile of traffic data from several of the sites largest ‘subreddits,’ or subsections. The numbers are eye-popping. 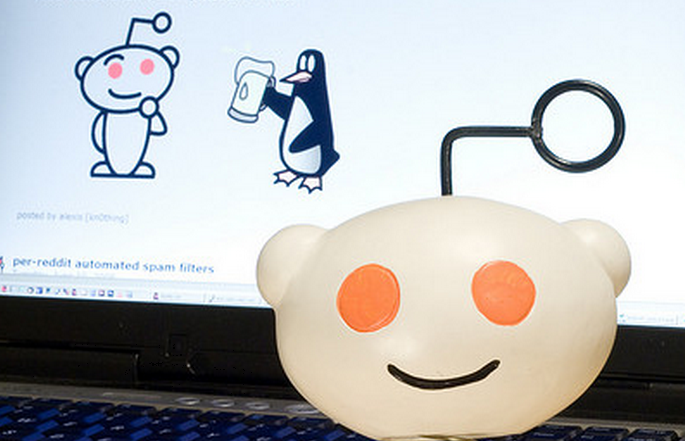 In case you don’t frequent Reddit, the site is divided into user-created, themed subsections. Topics from certain comics, religious groups, political parties, sports teams and cities have their own niche on the site. However, a handful of subreddits tower above the rest, such as Funny, TodayILearned, and F7U12. Now, to the data. Funny, in June had over 200 million impressions. That’s over 6.5 million per day, or around 275,000 hourly. Again, that’s for only one of the different content verticals that comprises Reddit’s total bulwark. Also pushing the 9 figure mark is Pics, which managed to just kiss the 100 million impression mark in June. Monthly traffic to Pics varies greatly, from over 100 million impressions, to as little as 30 million or so, depending on the time of year. Both subreddits enjoyed subscription rates in the thousands per day, nearly always picking up more than 5,000 new members daily in recent months. Other subreddits are massive too, if not quite on the same grand scale. TodayILearned can take in more than 15 million impressions in a month, while Politics can also reach that mark, even if it does so infrequently. According to the Daily Dot’s analysis of the information, Politics’s traffic can be tracked against current events, such as the recent Supreme Court decision, which led to a measurable spike. Big subreddits aside, some of best parts of Reddit are its niche areas, where small groups of people gather around topics that are in fact not sufficiently interesting to enough people to break into the site’s mainstream. However, the massive numbers that the biggest subreddits sport means that they drive oodles of traffic. If a subreddit is taking in millions of impressions, it’s sending out millions of users to websites around the Internet. That’s cash money to those sites, who monetize each visitor to their pages. That means that Reddit, the new Digg in a way, is now prime target for gaming – it can send so much traffic, that it’s all but certain that hanky panky is going on. Still, Reddit’s strength is its diversity. The giant subreddits may loom, but so long as the site has its smaller pockets, its popularity will endure.